Shimano’s lineup of brakes have always been a good choice for stopping your steed. 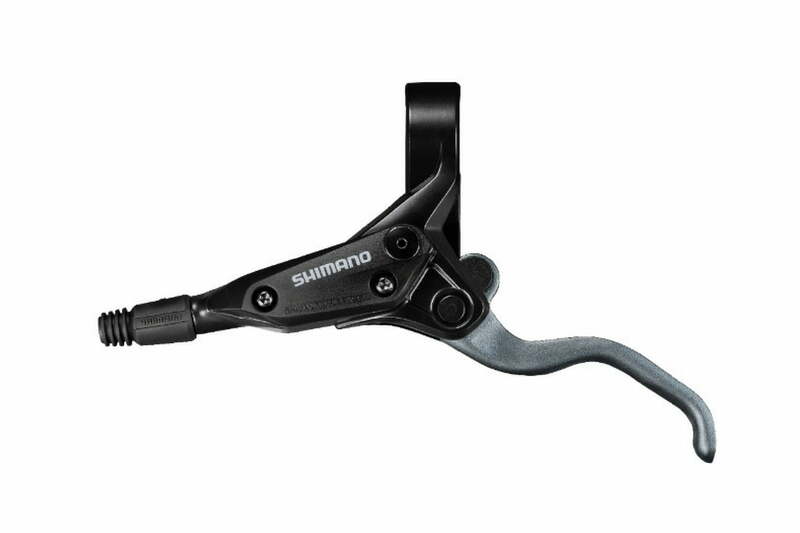 With its latest release, Shimano has made getting into it’s braking system with a respectable lever setup even easier. The Alvio line is Shimano’s base level, and their brakes now include some new features. First off, the new BL-M425 levers feature reach adjust. Which is an almost mandatory feature for mountain biking. Reach adjust allows you to control how far the level is from your bar when in the neutral state. This allows the brake lever to be adjusted for a natural one finger grab of the lever. The levers themselves are also redesigned on these new BL-M425s to match the higher end Shimano brake systems. While this isn’t a super flashy upgrade by Shimano it doesn’t present another budget braking option for less the $50 a wheel for levers, calipers and hoses. The refreshed levers are ready to be purchased today.